TOP 50 STOCKS WORTH AT LEAST 50% DISCOUNT…. REVEALED! 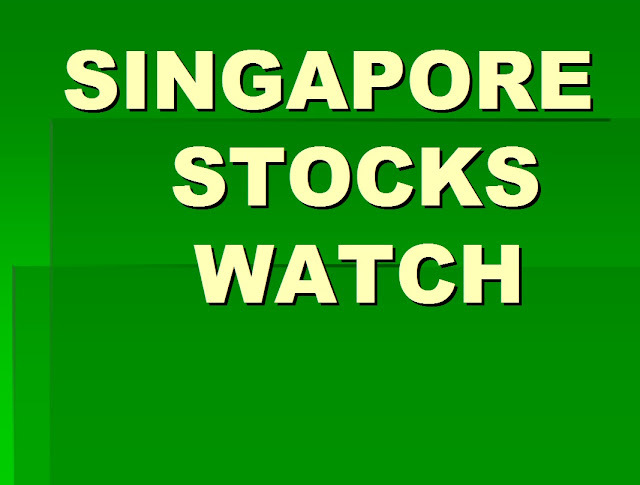 Dear readers, in this post, I will list the top 50 stocks on SGX which are worth at least 50% discount off their book value. Meaning to say that each of the stocks on this list has a Price-to-Book ratio of less than 0.50. And that means should an investor buy the stock, he is actually paying for no more than 50% of the stock’s book value per share. But please take note, Price-to-Book ratio only is as best a measure of how undervalued a stock is. Investors should consider other fundamentals when deciding a stock buy. Without further ado, the list of the 50 stocks with Price-to-Book value of not more than 0.50 is below.